Your H&M skirt looks perfect for fall Taylor, I love the emerald shade. 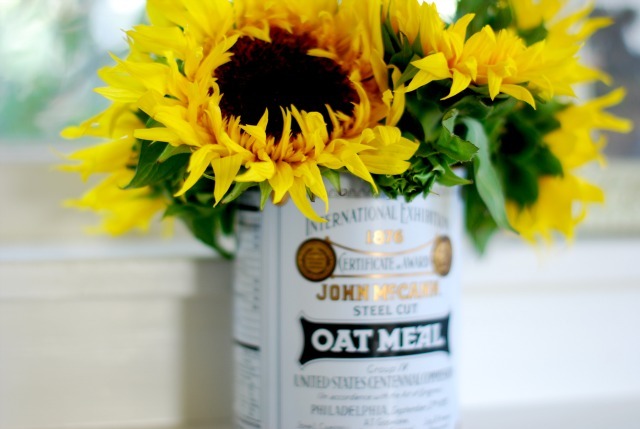 The sunflowers look great in the oatmeal can, a perfect quirky touch for the home! Another fab skirt, when will it be available in stores? Which line is it from? love the sunflowers in the oatmeal can! Love that skirt ... 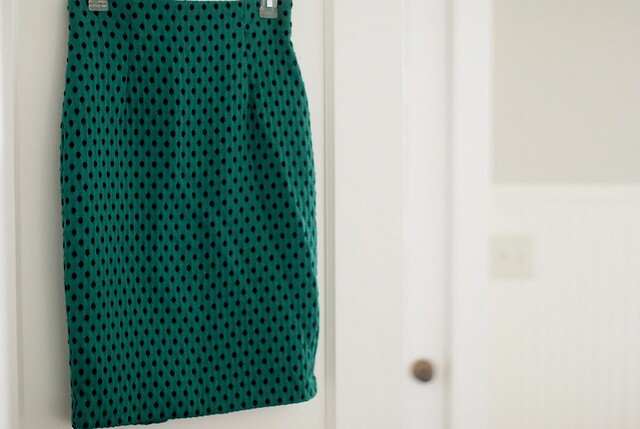 I think that's now on my wish list: an emerald skirt. Love the things that make you smile. I absolutely love those glasses. Sequins and sunflowers definitely bring a smile to my face. Glasses and sequins ... I'm in love! im very envious of that sequined top!! These are some great photos! I really love that H&M skirt, it's the perfect jewel tone for fall. I love the spex and the sequined top (I'm basically attracted to things that sparkles). Cute post! 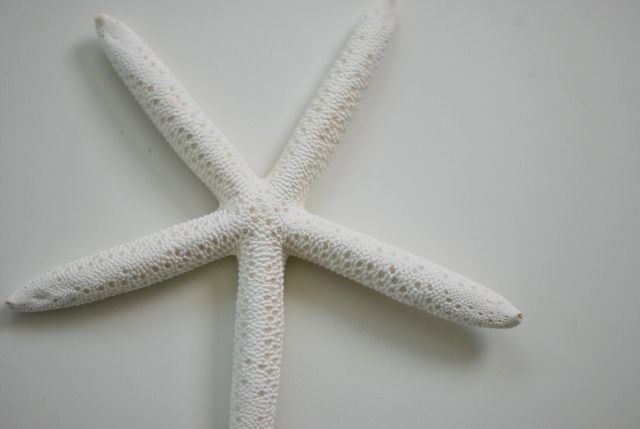 Check out my blog! Love me some sequins and a great skirt. Well, anything from Monterey definitely makes me smile. And I love that polka dot dress. Cute cute! Love your style! That skirt quickly made my list of fall must-haves! 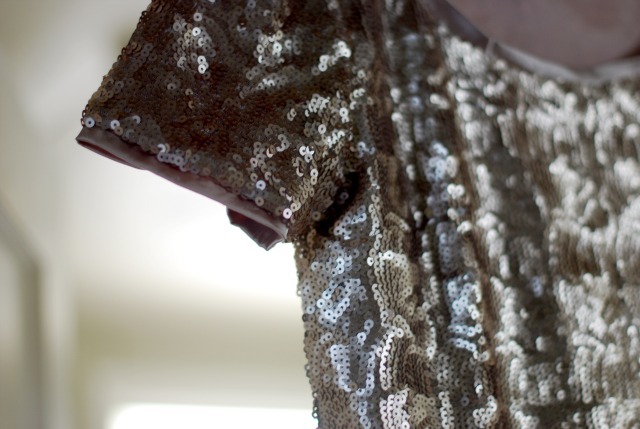 I love that sequined top! Super cute. What a fabulous collection of beautiful things. I love the sequined top and that skirt is fabulous. The color is just so wonderful! 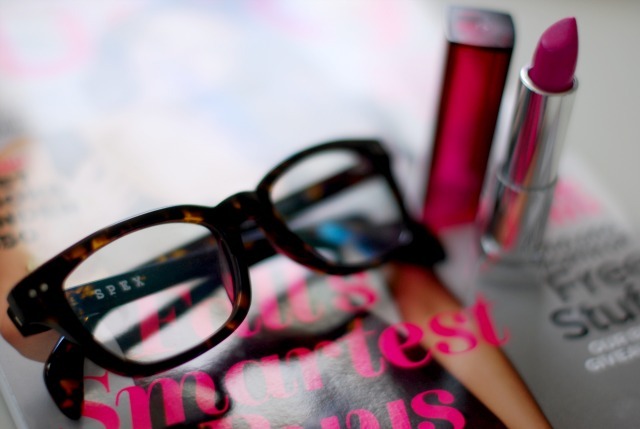 Those Spex Club glasses are adorable. Love the skirt and oatmeal flower arrangement. Did you just recently get that H&M skirt? Im in love. so obsessed with that skirt! The glasses and the skirt are really cute! Loved them! ive never seen that H&M skirt, very fitting for fall! Great collection I am loving the sequin top.